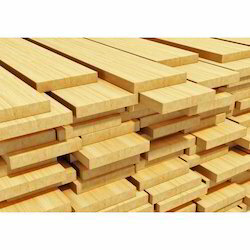 We are the leading manufacturer, exporter and supplier, engaged in offering a superior quality Wooden Timbers that is manufactured using supreme quality wood and other material in strict adherence with the set industrial norms. 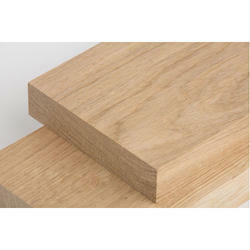 With the help of skillful professionals, we have been accomplished to offer an extensive range of Timber Wood. These products are available at affordable costs. We are specialized in offering our clients with a comprehensive range of timber wood log and planks.